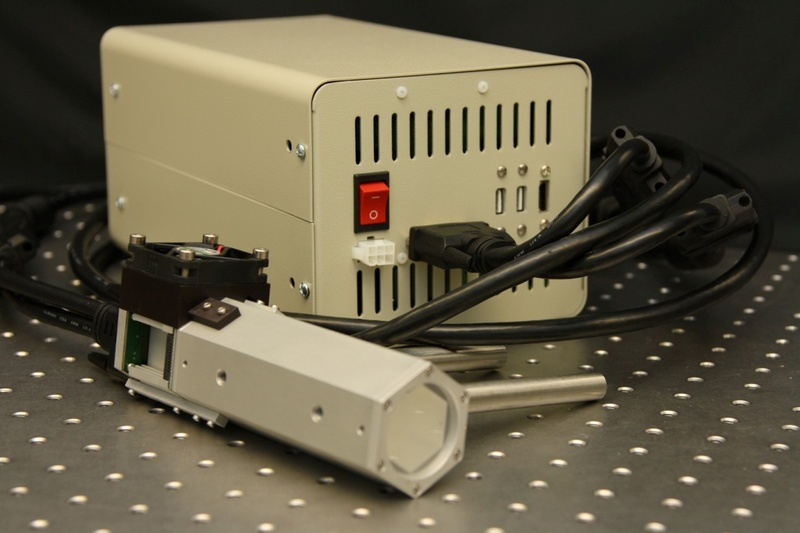 The pico is a high accuracy variable, or fixed spectrum, solar simulator equipped with easy implementation into any testing facility or research lab. 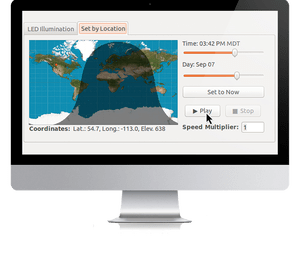 Using our One-Click Sun™ software, the picoreplicates the spectral and intensity profiles, at a user defined geographic location, time, or season. Designed with accuracy and versatility as priority, the pico can be customized for any research project, or solar cell testing. The pico ships with spectrum presets to AM0, AM1.0, AM1.5D, AM1.5G and AM2.0 standards with illumination of 0.1-1.1 suns. The pico's spectra exceeds ASTM requirements in wavelengths 400 nm - 1,100 nm for spectral match by 5X. 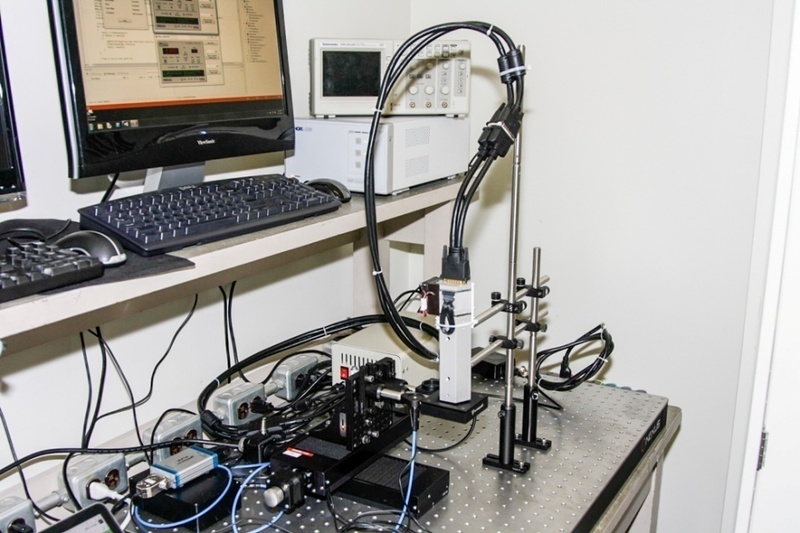 A flexible cable was designed to reconfigure the illumination head to your experiments. A Teflon Illumination head upgrade is available for experiments requiring immersion into chemical baths. The pico has a precise 9 cm² illumination area and can be customized for larger areas upon request. 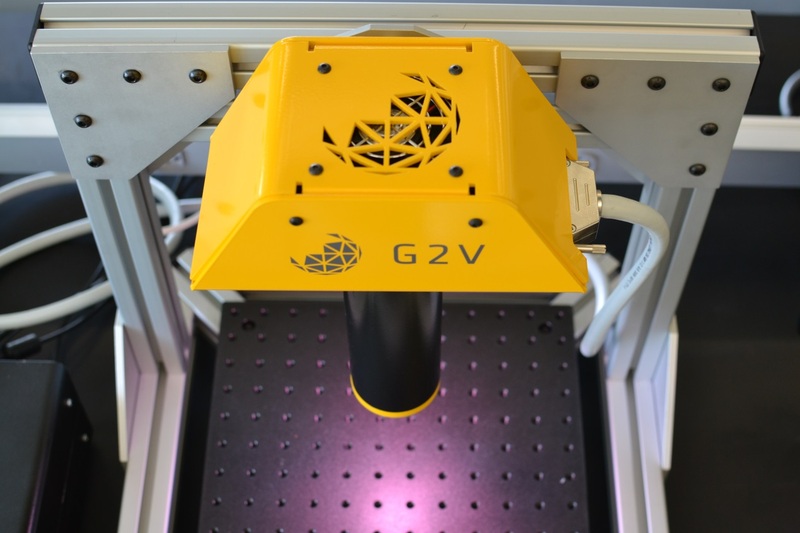 G2V delivers the a variable spectra pico with our One-Click Sun™ software, designed to simulate illumination under a variety of conditions, including weather patterns, geographic locations, and subsurface.The pico can be adjusted according to the solar spectra of any geographic location, providing a gradual real-time sunlight simulation. 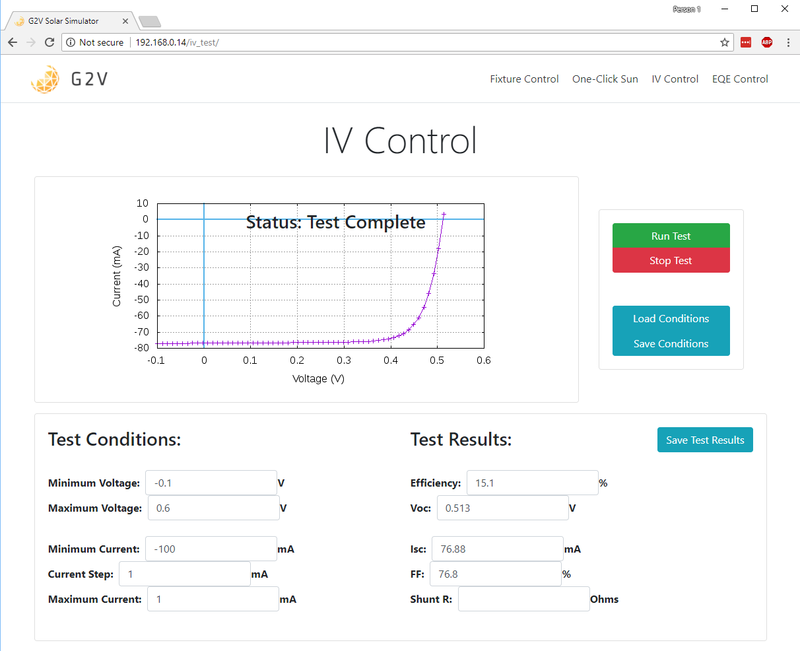 The Current-Voltage Electronic testing upgrade allows IV characterization of your devices. It follows the standard test method defined by ASTM E1021.